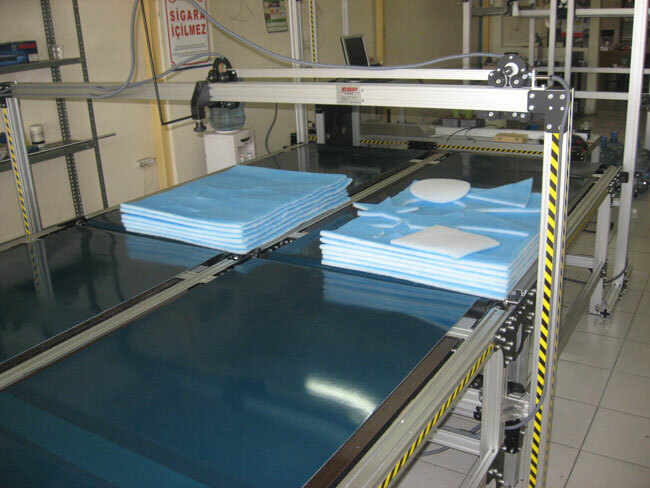 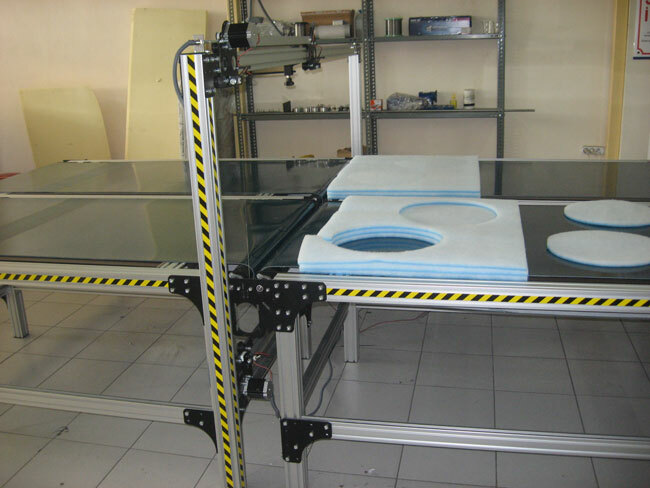 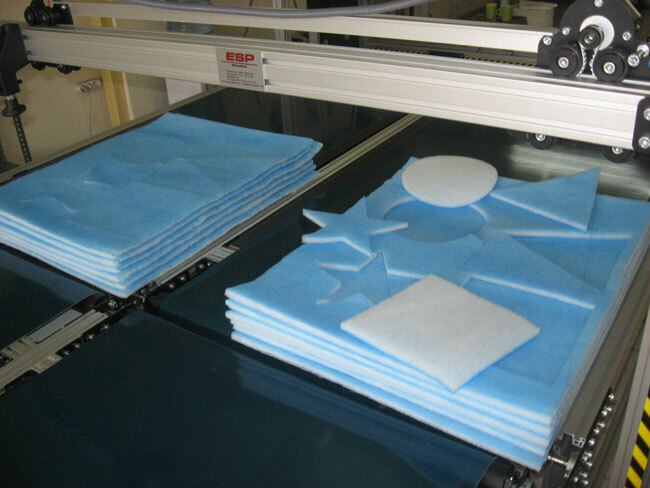 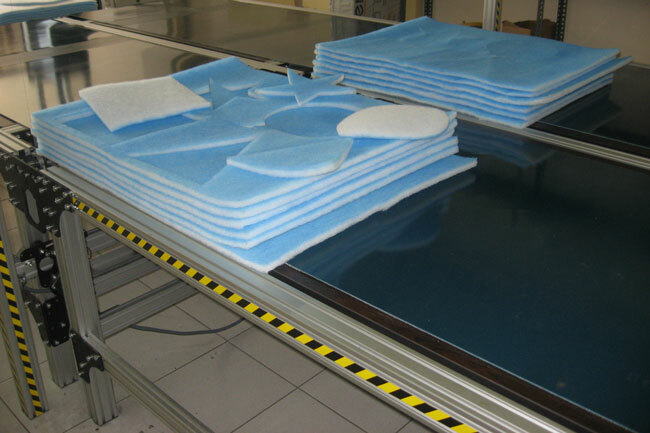 Fiber , Polyethylene Foam , Eps ( styrofoam ) , Xps, Polyester , Nylon, etc, of synthetic fabrics and products..
Easy installation and cnc control software. 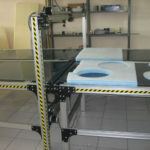 X : Conveyor , Y : Cremier Pulley. 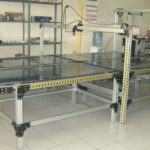 Option 2 wire can be installed. 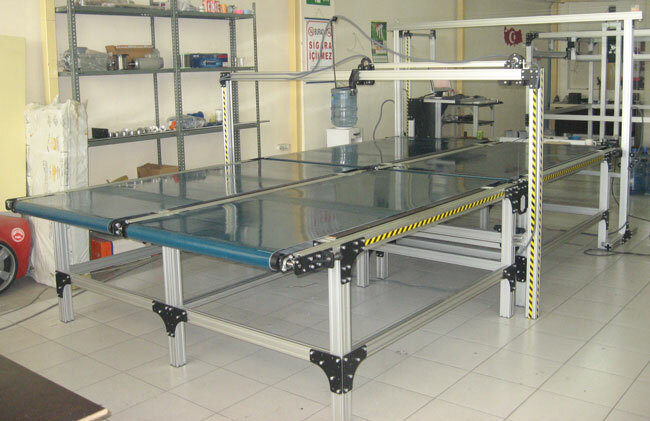 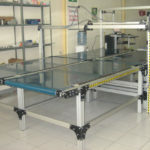 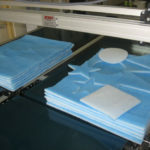 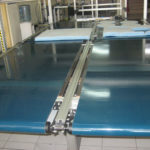 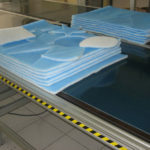 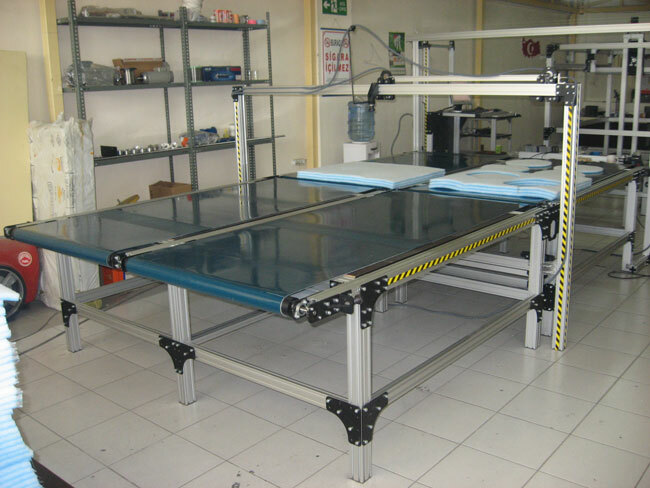 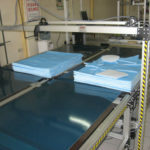 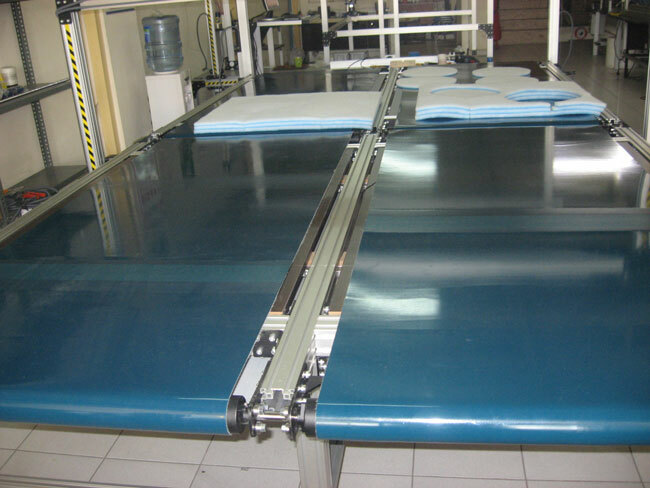 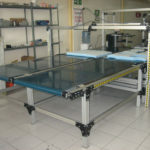 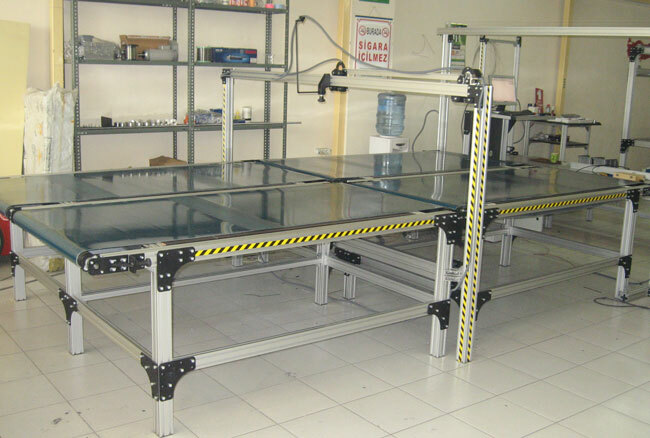 As option 2 meters in width manual guillotine.